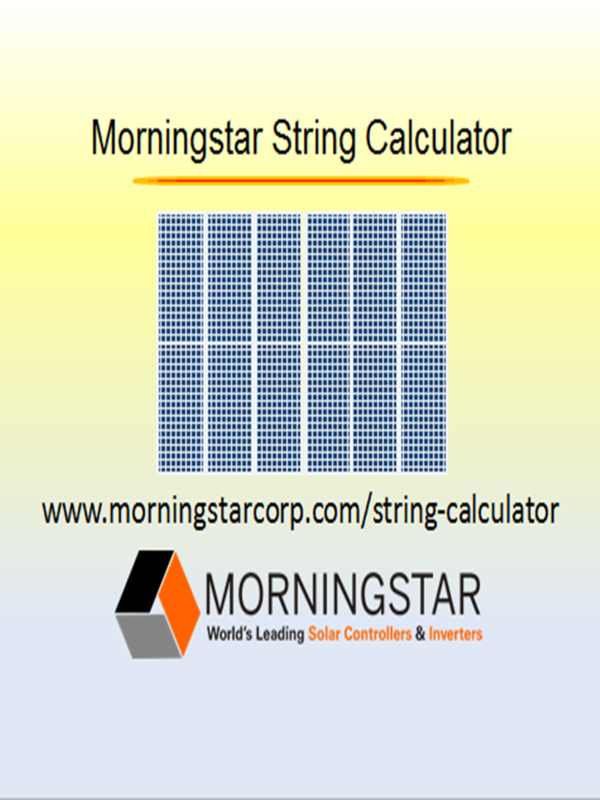 Click here to download MSView, a PC software utility that allows a PC to connect to supported Morningstar products. It provides real-time data display, customizable data logging, historical graph display of logged data, and an easy to use interface with integrated help menus. 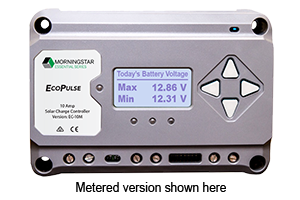 MSView also features several setup and configuration wizards for the TriStar, TriStar-MPPT, TriStar-MPPT 600V, SunSaver MPPT, ProStar MPPT, ProStar Gen3, SunSaver Duo, and Relay Driver. NOTE: The latest firmware updates for all applicable products are also included in this MSView download. SunSaver-MPPTs MUST be updated to firmware version v09 or later to enable lighting control functionality.